Join us for Easter Dinner beginning at 4pm on April 21st! 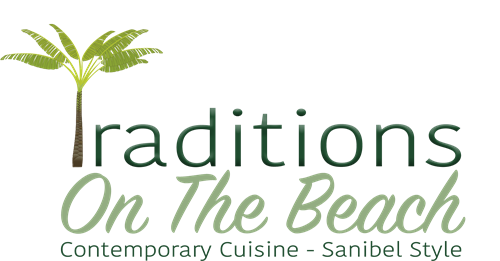 Traditions on the Beach will be serving Easter Specials as well as options from our traditional dinner menu! Live entertainment from Dusk Duo will begin at 6:30pm. Call 239-472-4559 to make your reservations!